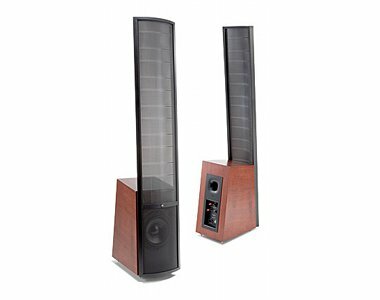 Founded in 1979 by two friends who shared a passion for music and loudspeaker technology, Martin Logan is now one of the world's premiere audio brands. 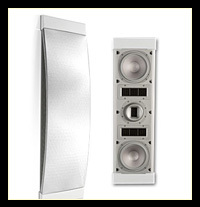 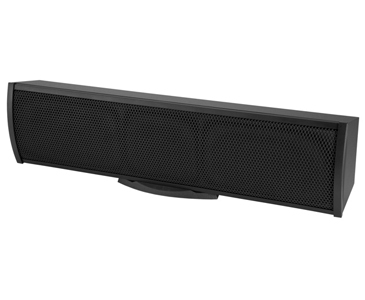 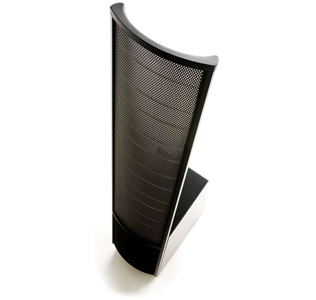 For the ultimate in sonic purity and clarity, the electrostatic speaker was developed and has gone on to receive worldwide critical acclaim. 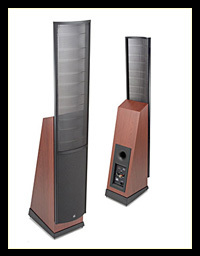 Today, MartinLogan is a growing company with an internationally recognized brand, a top-notch team, superior design and technology and smart customers who value the best speakers on the planet.